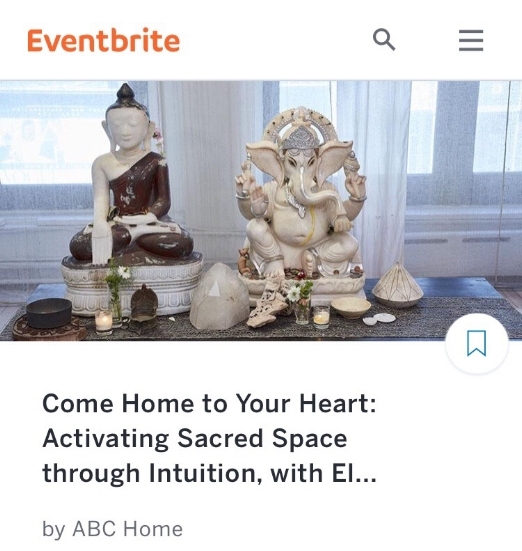 Join me at ABC Home in NYC for a heart-opening workshop on how to deepen your connection and receptivity to love through the Sacred Space Design of your home. Your home tells a story about your life and when you become a conscious author of that story, your space not only changes…your life does. Around Valentine’s Day we are saturated with messages and images about love. The question is where do we find ourselves in relationship to love? 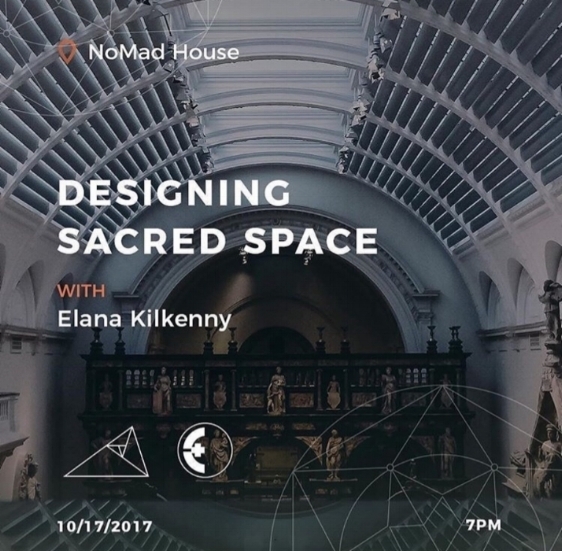 I will guide you on how to create a home that is an evocation of sacred space for your heart. This workshop is for you whether you are currently desiring to be in a relationship, in a relationship, mourning one, or wanting to go deeper with your relationship with yourself. This evening will include some of my transformative intuitive readings within the group setting. Please note that the workshop will begin promptly at 6:30PM (doors open at 6:15). Join me for a soul-nourishing experiential workshop where I will guide you into your essential self as it relates to your home. I will be offering intuitive readings to those who would like them (time permitting), and will inspire you with a treasure trove of tips and real-life "sacred space success stories." 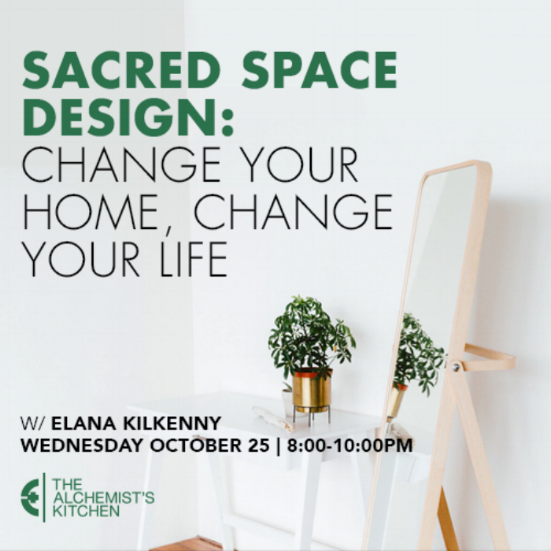 We will explore how to intuitively create and design a home that is an evocation of your heart, empowering you to amplify the joy & love in your life. Return home equipped to enhance your space with your truest intentions and watch your life's deepest desires unfold.